Dinosaur Running With A Cactus. Lizenzfrei Nutzbare Vektorgrafiken, Clip Arts, Illustrationen. Image 100112099. 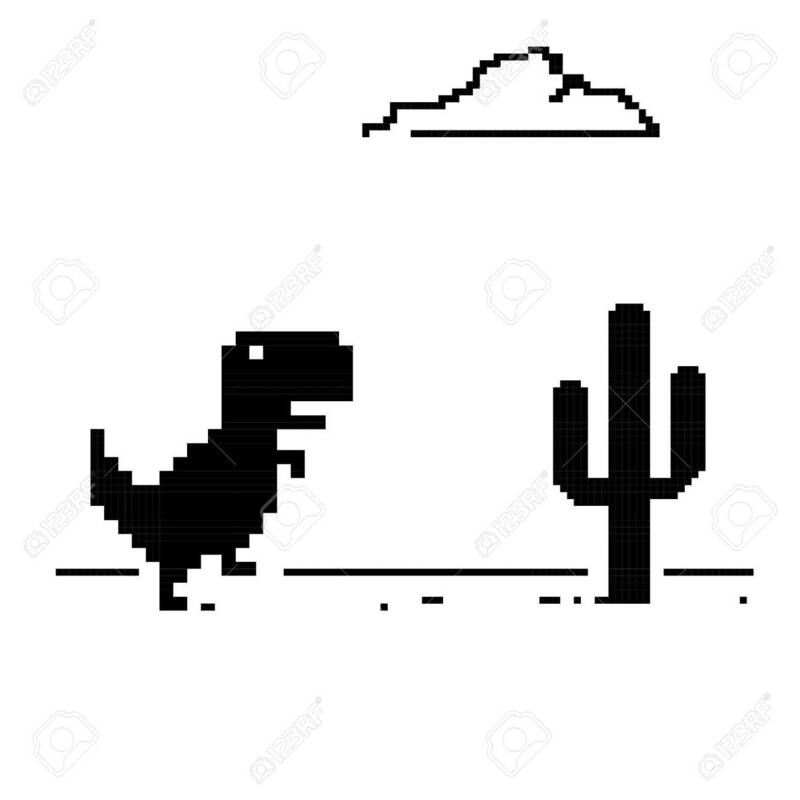 Standard-Bild - Dinosaur running with a cactus. Dinosaur running with a cactus.